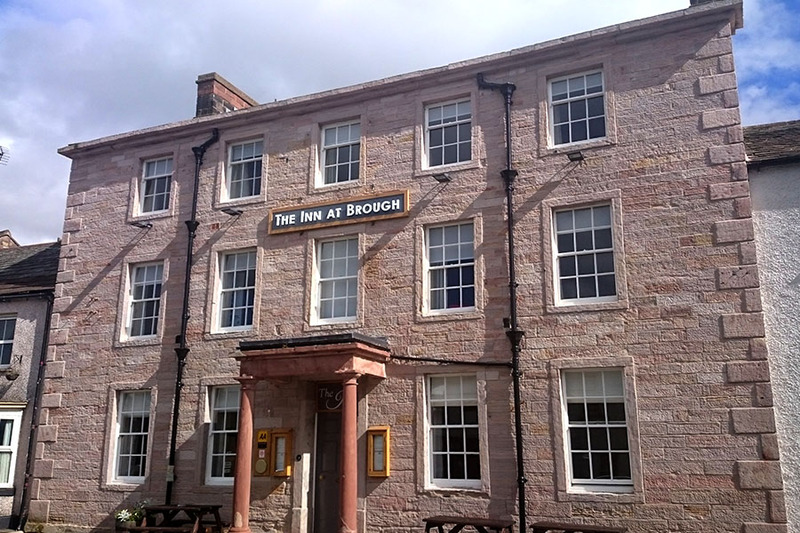 This beautiful AA 5 star rated 18th Century Coaching Inn is located in the Upper Eden Valley in the historic market and assize town of Brough, in the old county of Westmorland. It is superbly located for visits to the Yorkshire Dales and the North York Moors while historic Richmondshire, the County Palatinate of Durham, Hadrian's Wall and the Lake District National Park are within easy reach for days out. The Upper Eden Valley is quiet and free of traffic. Take a look at our "Things To Do" page for details of all the historic sites, museums, and attractions within a short drive of The Inn. The village is on the site of the Roman fort of Verteris and the Inn used to serve as a stopover for coaches between Carlisle, Penrith and York. 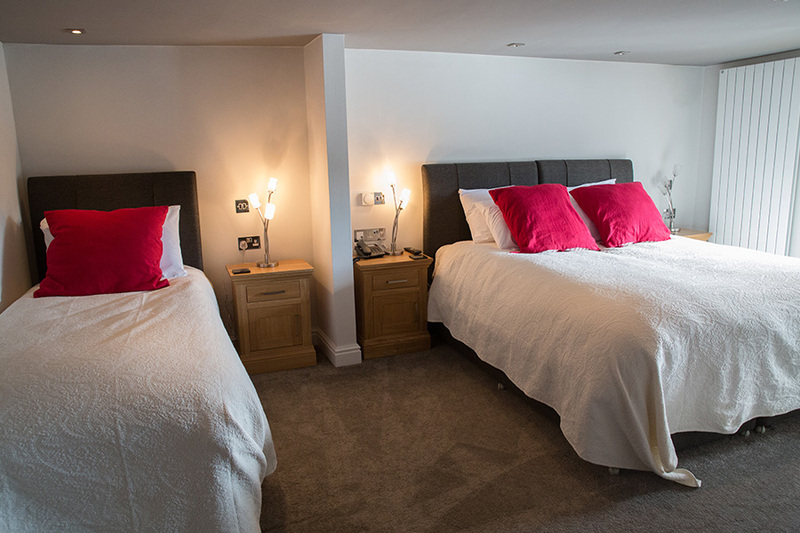 It has been totally refurbished and restored to its former glory with sumptuous en-suite bedrooms complimenting the mouth watering food. 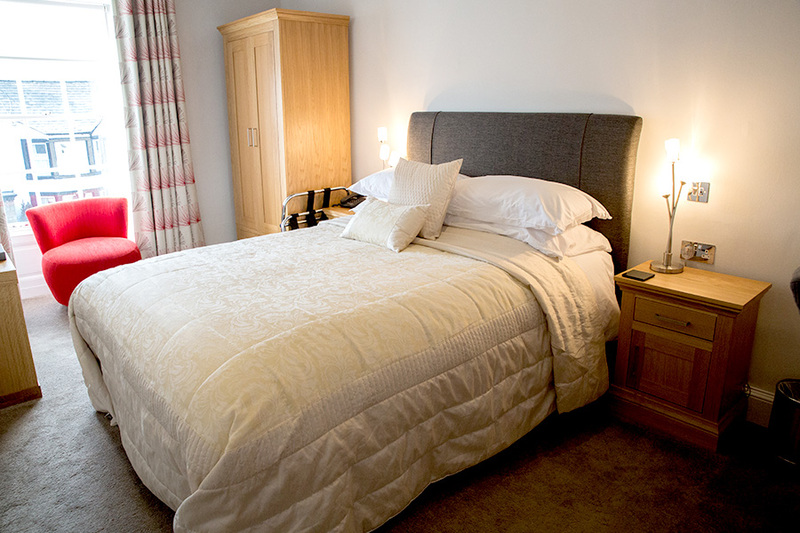 We can assure all our guests of the warmest of Cumbrian welcomes. 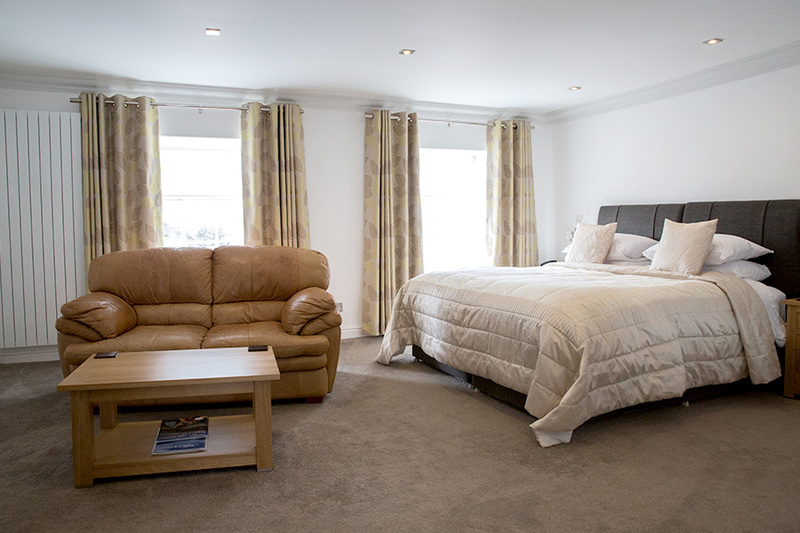 We have two superb, large Luxury Suites with amazing ensuite bathrooms. The Castle Suite has a seperate dressing area and a large sitting space; the Lady Anne Clifford Suite also has a separate sitting room. Both have beautiful views over to Brough Castle and the surrounding fells. Being a listed building, facilities for the disabled traveller have been extremely difficult to provide. However we do now have a bungalow adjacent to the car park available with wheelchair access and fully compliant disabled fittings. 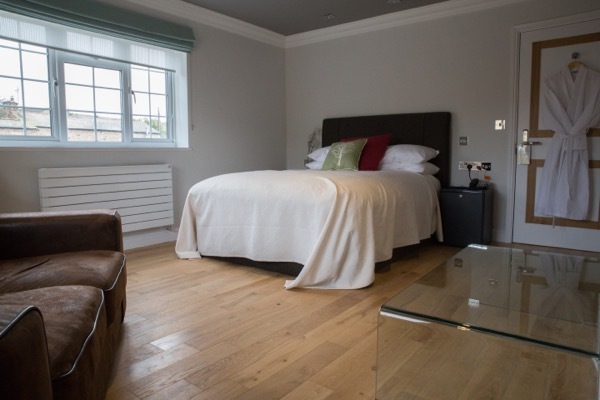 The rooms and ensuite wet rooms are fitted out to the same high standard as the rest of the Inn. All our first floor rooms are fully equipped with work areas and furnished to the highest standards. The ensuite Villeroy and Boch bathrooms are equipped with showers or baths or both. Views are over the historic Brough Main Street or the Fells behind. The Coachouse rooms are in part of the Inn which was used as a coach house and stables from the time when the Inn was a stopover for horse drawn coaches en-route from the North and Scotland down to the East coast and the South. An anniversary or birthday coming up? Need somewhere to get a group together?